We are a specialty tour company offering unconventional travel adventures with a musical twist. Carefully curated for the music enthusiast, our tours are for people searching for authentic experiences. We combine a love of music and a passion for travelling. 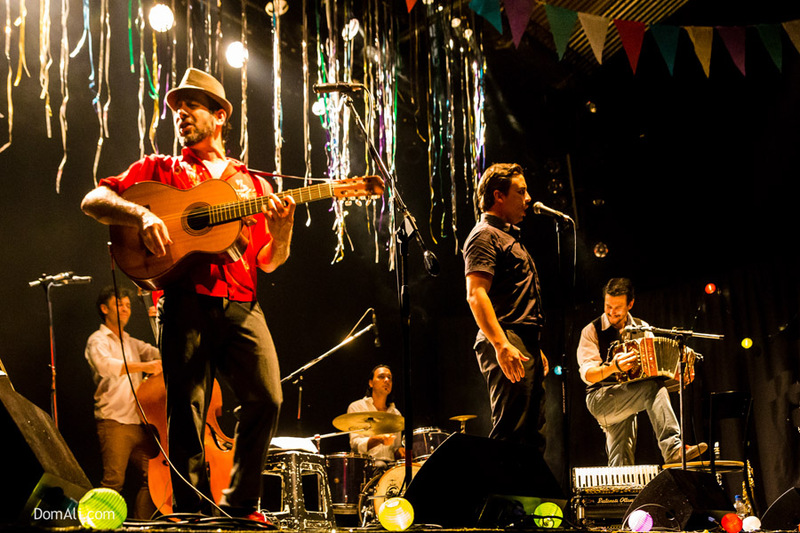 Our private curated concert outings take you beyond the commercial tango houses to experience first-hand the contemporary tango music scene of Buenos Aires. 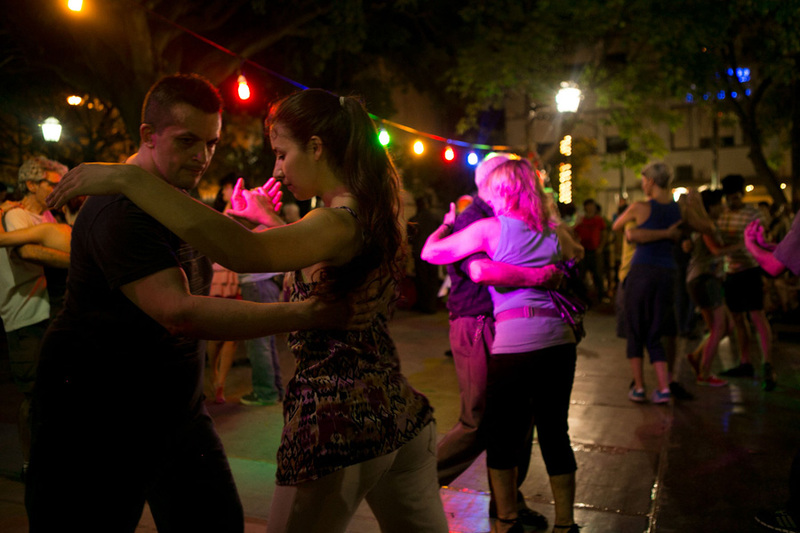 Experience the vibrant hidden milonga scene, where locals go to dance every night of the week. For dancers and non-dancers alike. Browse through our gallery of photos and videos to see some of the tango experiences our guests have enjoyed!